What is Complete Rehabilitation and how is it different? 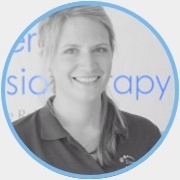 Physiotherapy clinics will traditionally only assess, treat and strengthen an injured area until the injury has settled. 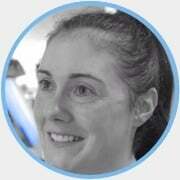 Here at Synergy Physiotherapy and Sports Rehabilitation our goal is ‘Complete Rehabilitation’ for our clients. This means not only getting you back to where you were before the injury, but more importantly, getting you better and stronger than you were before it happened. 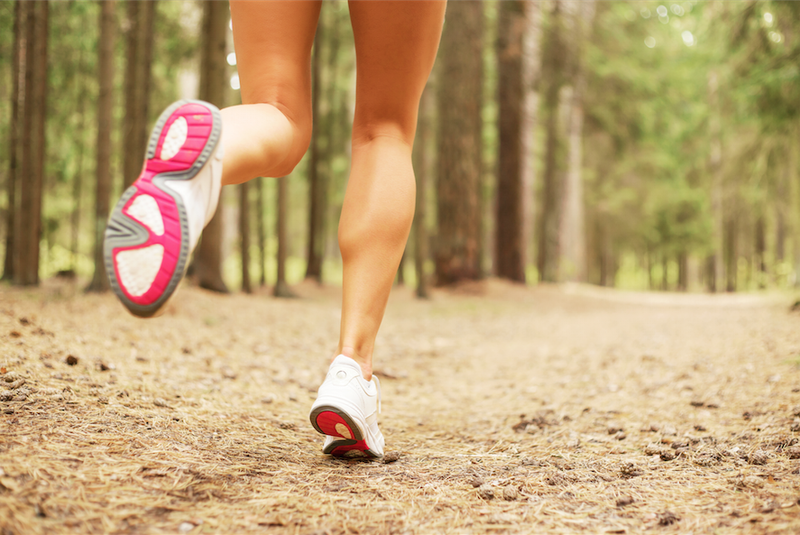 We look at you as a whole, not only treating and strengthening the injured area, but looking at your overall movement and any contributing factors to prevent the injury from recurring. How is Complete Rehabilitation achieved? Our multi-disciplinary team combines high clinical expertise with a broad spectrum of knowledge gained from working in a number of settings, from hospitals to elite sports. 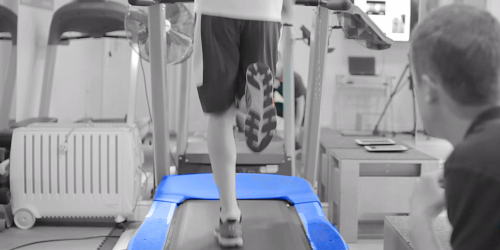 Our unique service brings together this experience with the use of biomechanical video analysis, hands-on treatment and movement re-education. A complete rehabilitation pathway is tailored to each individual’s goal.